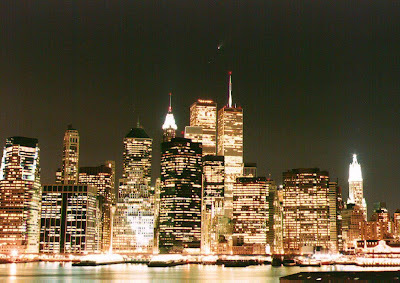 Jackie Fo: Quick Centerpiece Ideas and a trip to my favorite city! Quick Centerpiece Ideas and a trip to my favorite city! If you're like me, sometimes you get the sudden urge to entertain and need to put together a quick table asap! When I came across this Real Simple (LOVE this mag) article about easy centerpieces, I knew I had to scroll through and check out their ideas. As always, Real Simple didn't disappoint! Here are a few of their super easy and quick centerpiece ideas that will instantly add style to your impromptu gatherings! 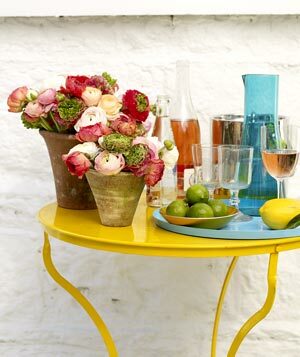 If you're hosting an outdoor gathering, try putting your flower centerpiece in terra cotta pots. Beautiful! 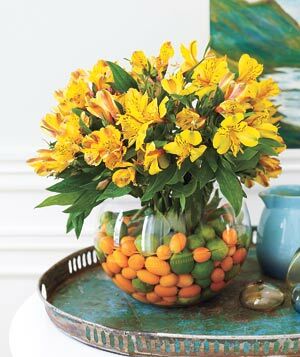 Use citrus to anchor your flowers in the vase; it makes the whole centerpiece so bright and colorful! 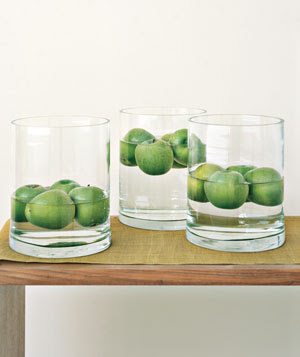 Using fresh fruit displayed at different levels of water is simple and beautiful. You could any fruit depending on your color scheme; pomegranates would be gorgeous! This simple table runner is made with wheat grass and daisies and is perfect for spring! NYC! I'm taking a trip with Mr. Fo to visit with my dad and brother. I'll get to see my cousins - YAY!, my good friend Leighton - and also shop with Dad (fun) and see my first opera. Let me tell you how excited Mr. Fo is about being drug to the opera....(sense the sarcasm here). We leave Friday and I have about a million things to do before I leave...isn't it always like that? I hope everyone has a fabulous weekend wherever you are! There are lots of sources offering detailed data and suitable props to set up an Oscar theme celebration. Online is the best and reliable source where you can get elaborated data on Oscar party props and how to use them for decoration. 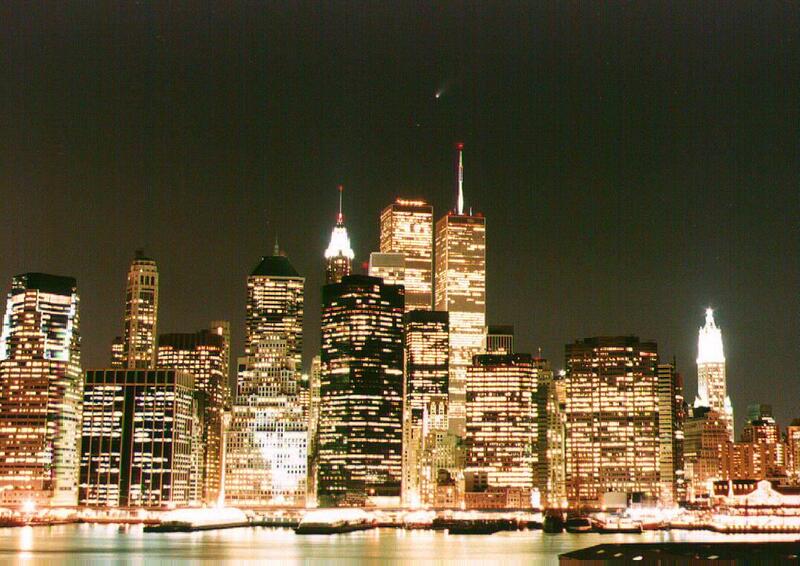 I love NYC...for small periods of time! Have fun! 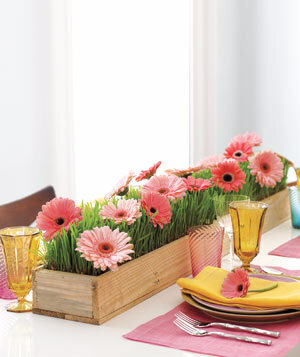 Can you tell me how you made the wheat grass and daisy center piece. Very cute!